Because I love to read, it naturally follows that I enjoy being part of a book club. I have been in different book clubs over the last ten years, and I always appreciate a book that really inspires a great discussion. Unfortunately, amazing books do not always inspire amazing discussion at book club. While I love being with my friends, I always leave book club a little disappointed when the book being discussed was barely talked about. Sometimes we all thought the story was wonderful, but when it comes down to it, there really isn't much to say about it. Sometimes it's because the book was just a fluffy beach read that was fun, but doesn't lend itself to much conversation. And sometimes, not enough people actually read it for there to be a good discussion, but that isn't the book's fault. Following are five books that have sparked the most memorable book club discussions in my own book clubs. 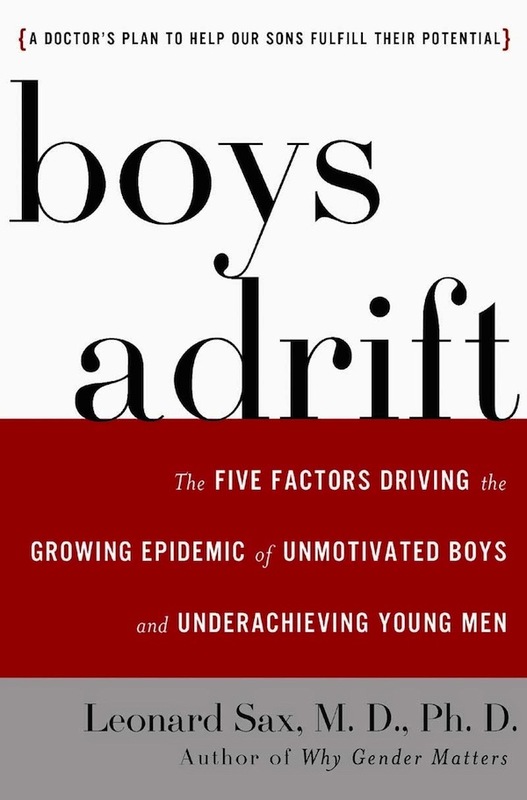 Plus, a bonus sixth book that we will be reading next month and that I KNOW will bring on some passionate opinions. 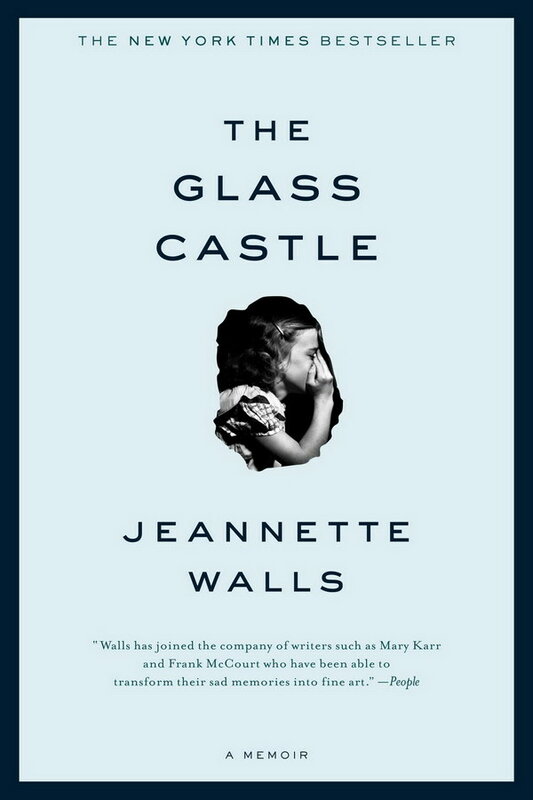 The Glass Castle by Jeannette Walls This book is full of flawed characters and controversial topics like child abuse and neglect. We read it because the author was going to come and speak at our local university, so that month we not only discussed the book together, but we went to see the author's presentation (which was fabulous). This is a hard book to read, but we had passionate discussion about it for quite a while. Bonus: It's a memoir, so it's all true. Or at least mostly true. That fact alone inspired even more discussion. 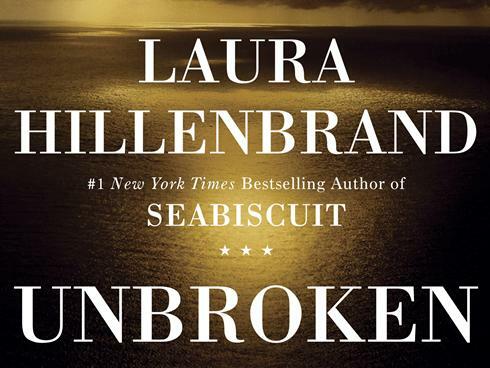 Unbroken by Laura Hillenbrand This book is also overflowing with flawed characters and incredible circumstances. If you saw the movie and haven't yet read the book, I highly recommend that you do so because, as usual, it's better. Plus you will probably end with a higher opinion of Louis Zamperini. We had a lot to talk about regarding his experiences as a prisoner of war, but we actually discussed the events after his rescue much more deeply. Bonus: Another true story. 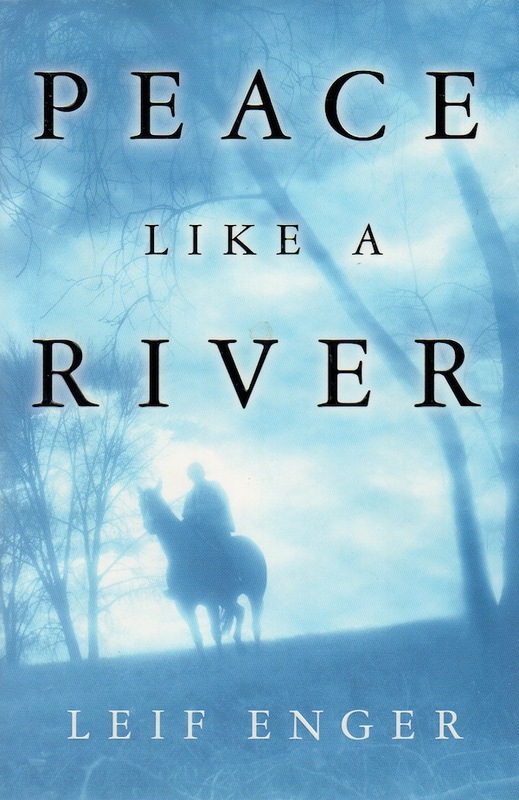 Peace Like a River by Leif Enger You guessed it, more very flawed characters mixed with a little bit of religion, a lot of miracles, and never knowing quite what is true (even though it's fiction, so none of it is actually true). As I remember, it was a love it or hate it sort of book in our discussion (I loved it), but we certainly had lots to talk about because of that. Bonus: An unbelievably precocious 9-year-old who writes incredible poetry that you can't help but love. 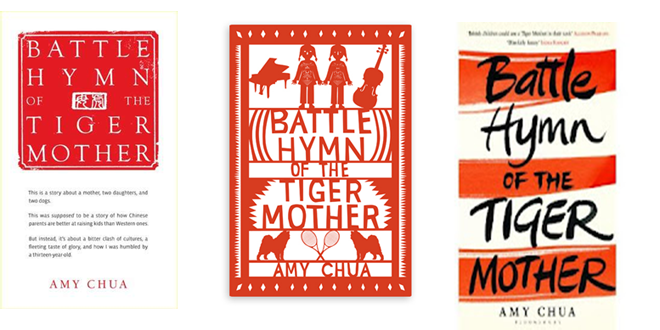 Battle Hymn of the Tiger Mother by Amy Chua When this first came out, it sparked quite a bit of media controversy because of an article the author had written in a major newspaper. If you want to have a lively discussion in a book club that is probably made up of a bunch of mothers, this is a great choice. It will be interesting to see where the various members of your book club stand on the parenting issues brought forward in this book. Bonus: Another memoir by a brutally honest author who is willing to put it all out there and whose delivery might be offensive to many. Gone Girl by Gillian Flynn This is the one we are reading for April. I finished it over Christmas break and I just have so much to say about it that I can't imagine others won't feel the same way. Flawed characters? Check. Surprising and undesirable ending? Check. Controversial topics? Oh yes. There will be quite a bit to talk about, so I hope everyone actually reads this one. Warning: This book has quite a lot of strong language. If you or your book club is averse to that, I would pick something else. 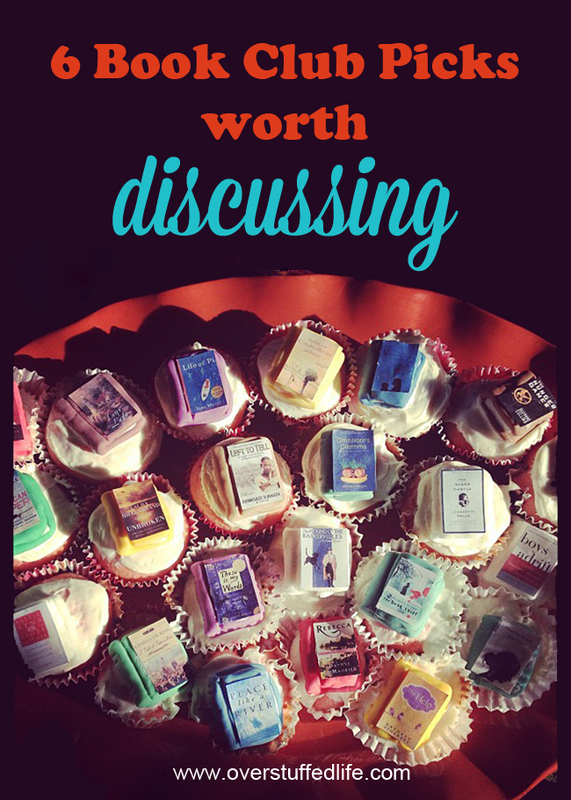 What books have sparked the best discussions at your book clubs? PS I made the cupcakes at the top of this post for one of my book club's annual book picking parties. I highlighted all of the books we had read up to that point. I love my book club! One of the books (that I chose - maybe why it sticks out to me!) was The Dinner by Herman Koch - and we all brought different courses for a meal (appetizer, sorbet, pasta, main course, side, dessert...). It was a great book that keeps you guessing and really made for some interesting "what would you have done?" questions! That sounds like a fun idea for a book club meeting! I haven't read that one--it's going on the list now! Thanks! I am just getting back in to reading (and blogging). I think electronics and social media has taken all my free time over the last several years and I realized one day that I missed reading. I'm starting to do a few book reviews on my blog. But anyway, I wish I had a great book club to belong to. Maybe that is something I'll think about doing, as I love a good book discussion. p.s. I love the photo at the top of the post. First of all, I LOVE the cupcakes! I'm glad you clarified, because I was totally going to ask. They are so cute!!! I also really liked discussing The Kite Runner with a book club. That and The History of Love. Great post here, Lara! 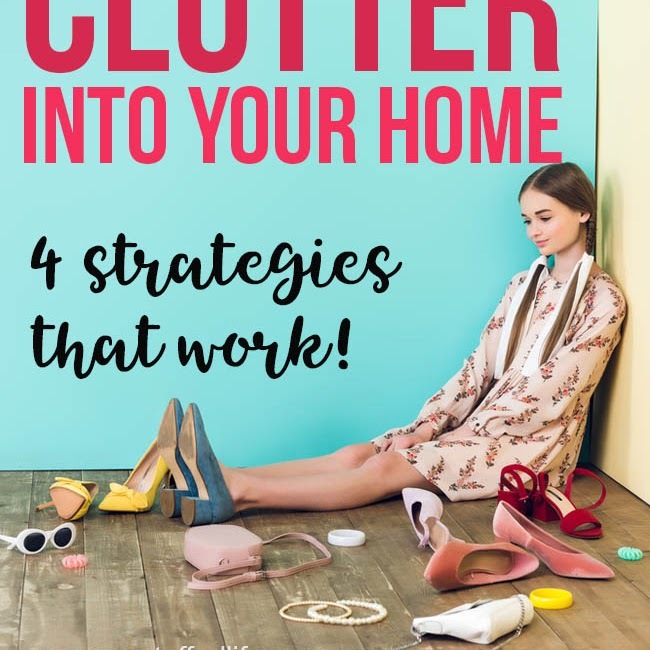 I'm totally sharing as I know my reading peeps will enjoy it! Have you tried Baking Cakes in Kigali? It has plenty of difficult topics and characters, but also hope and humor. Haven't read that one! Putting it on the list. Eat, Pray, Love has been sitting on my shelf for an eternity and I just haven't picked it up. I do know that there are strong feelings about it! Maybe I should suggest it for my book club. The Kite Runner and A Thousand Splendid Suns are both good choices for book clubs, too, I agree. I haven't yet read The History of Love. Amen! Boo to the electronics and social media, except for when I love them! But yes, they do cut into reading for me, too. Recently, my quarterly book club read "We Are All completely Beside Ourselves" by Karen Joy Fowler! Lots of discussion and interesting tangents! First of all those cupcakes are amazing!!! I think I'll have to show those to my mom and request that I get some like those with all my favorite books for my birthday! Secondly I like you love a book with flawed characters! I love to be able to relate to inner turmoil that I have myself but am not very vocal about.